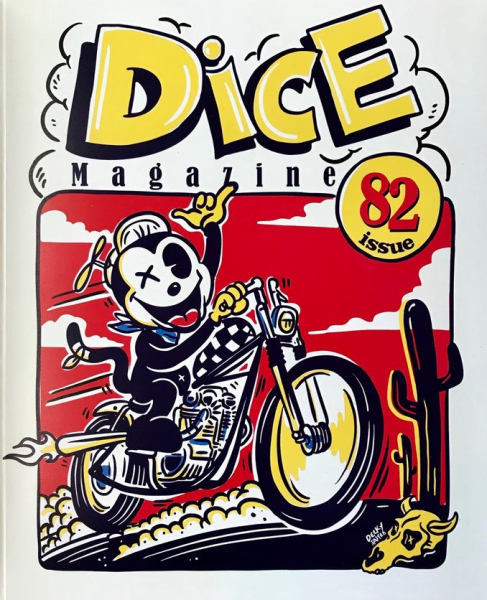 Produktinformationen "Dice Magazine Issue 82"
DicE #82 is a lot like a refrigerator. It’s about six feet tall, three-hundred pounds... it makes ice and...No, actually it’s a more like a beer. It smells good, it looks good, and you'd step over your own mother just to get one! But you can't stop at one, you want to drink another one. [10 issues of DicE later] So I says; "Yeah? You want that money? Come and find it! 'Cause I don't know where it is, ya baloney! You... make me... wanna...ZZZZZZZZ..."
Weiterführende Links zu "Dice Magazine Issue 82"
Kundenbewertungen für "Dice Magazine Issue 82"